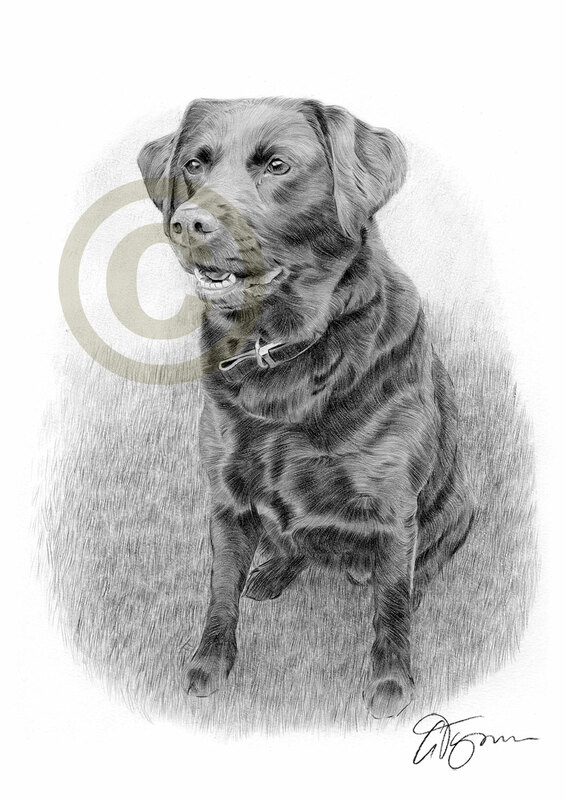 Heres a couple of pencil commissions of a wedding couple and Bella the Labrador. 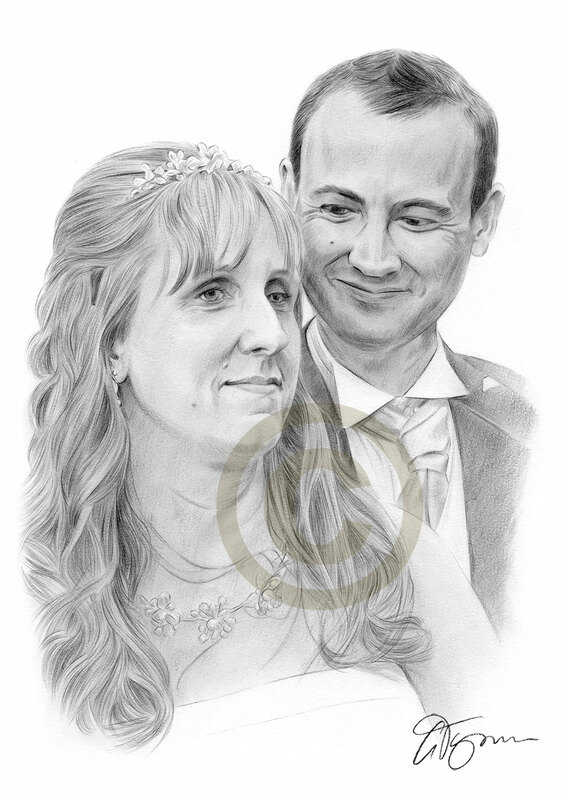 Both completed with black watercolour pencil on watercolour pencil. 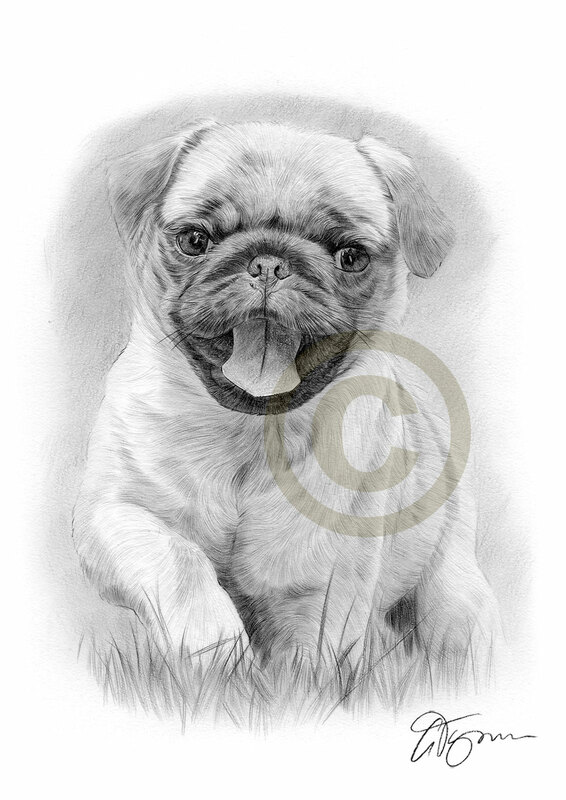 Heres 2 recent pencil drawings – a Pug puppy running available on my website http://www.garytymon.com as an A4 or A3 limited edition print, and a pet portrait commission of a Border Collie. 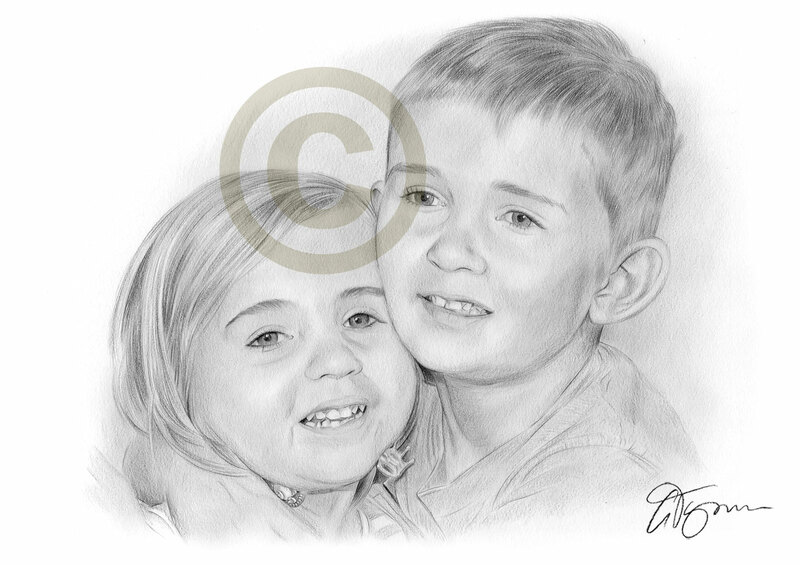 Both completed with black watercolour pencil. 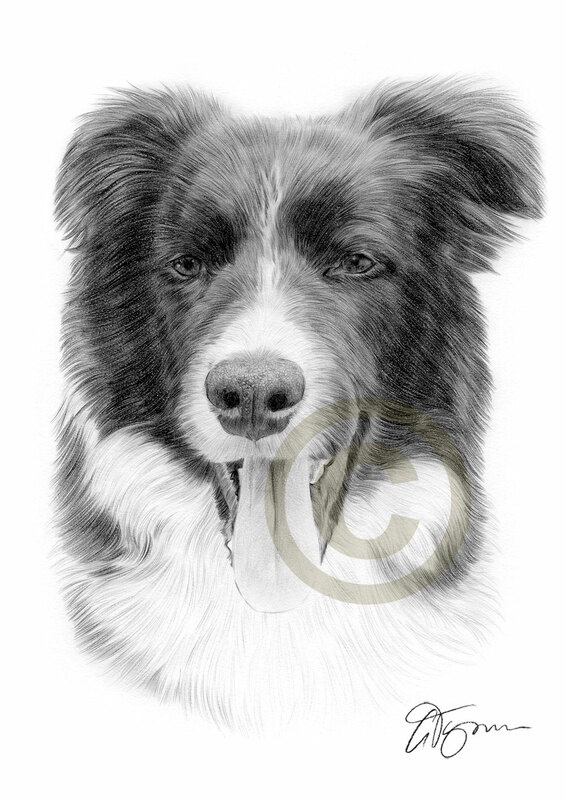 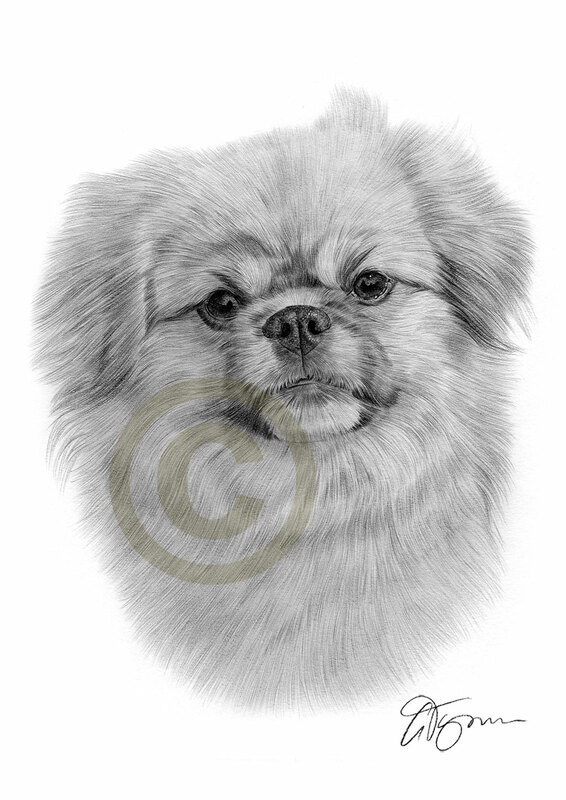 Heres 3 recent pencil drawings, a Tibetan Spaniel – prints available on my website http://www.garytymon.com – and 2 commission, of a brother and sister and a Border Collie. 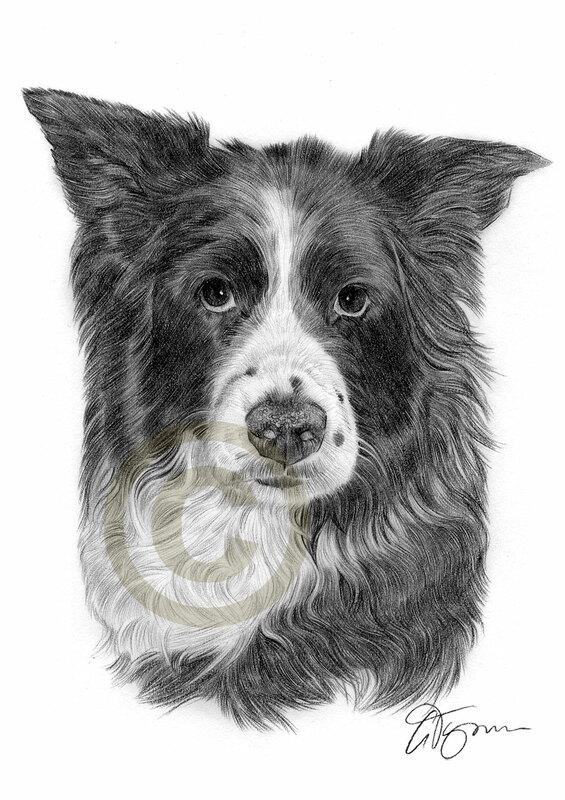 All drawings completed with black watercolour pencil.